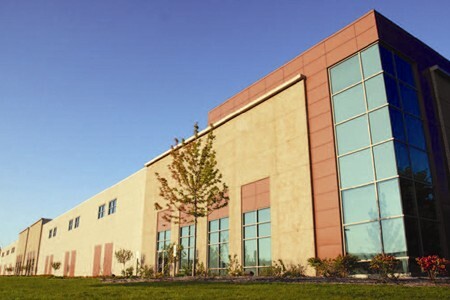 Ridgeview Business Center V is a Class A 121,600 square foot warehouse/distribution building located on 10 acres of land in the Ridgeview Corporate Park in Waukesha, WI. Waukesha is a strong submarket of Milwaukee. Built in 2008, the property is in an A+ location with immediate access to I-94 and metropolitan Milwaukee. The building features a functional and flexible design that includes a 28' clear height, 50' x 50' column spacing, ESFR, T-5 lighting (partial), 1.6% office space and is fully air conditioned including the warehouse area. The property was acquired in August 2013.